Allergan, a leading global biopharmaceutical company, has launched its new injectable treatment designed to improve skin quality and lasts up to nine months with just one treatment session. The treatment uses the unique patented VYCROSS technology, said a statement. 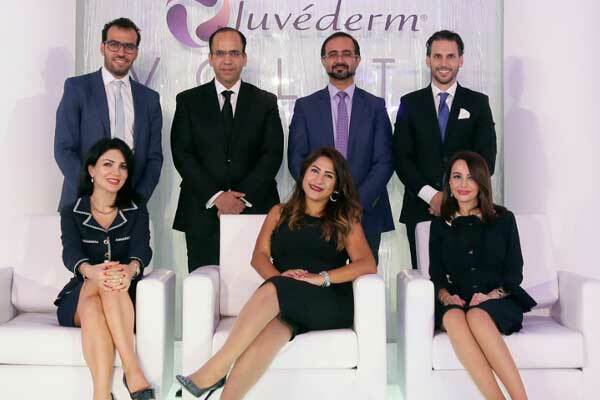 The new injectable treatment delivers improvements in skin smoothness (absence of fine lines), hydration and elasticity, and is designed to last for up to nine months with just one treatment, it said. The treatment has demonstrated efficacy in improving skin quality during a clinical trial involving 131 patients. Clinical data so far has shown significant improvements in skin quality for up to six months, and the clinical study is ongoing. It further enhances patient comfort by eliminating the need for multiple treatments, it added. “This demonstrates our ongoing commitment to delivering medical aesthetics treatment that physicians and their patients really want, that is convenient for patients and doctors, and of high quality in its results and safety,” he added. “We believe that great skin can have a profound impact on patients’ everyday lives as smooth, radiant, hydrated skin from within hugely improves self-confidence,” he added. In the UAE, consumers spent $2.1 billion on beauty and personal care in 2016 according to EMI, this set to rise to $2.7 billion by 2020.